Are your kids learning to bully from the adults they trust? Nearly every day, we see news headlines with the word or a variation of the word, “bullying.” Most commonly, these reports involve students between the ages of 10 and 17; however, there are many accounts that also feature political figures, workplaces and even professional sport teams. The fact is, bullying can happen anywhere and can affect anyone. In October, for bullying prevention month, many schools have bullying prevention assemblies and other related events. Students are encouraged to treat each other with kindness and to stand up for those who may be bullied. Spreading awareness at schools is an important component of bullying prevention. But, that alone, is not enough. Bullying prevention starts with all of us – especially, adults. 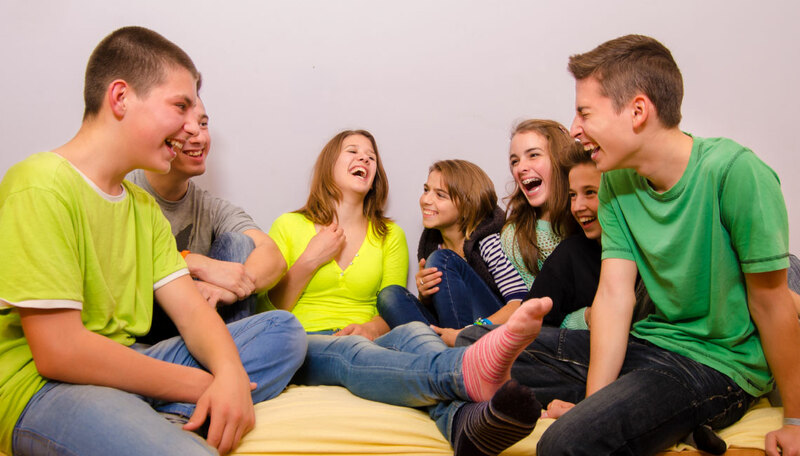 Even as kids get older and they become more susceptible to peer influence, the behavior of adults still has a strong role in shaping the attitudes, beliefs and actions of children and teens. Good, well-meaning parents, teachers, aunts, uncles, grandparents, neighbors, or any other adult that has contact with kids, can unintentionally be a contributor to the decisions that youth makes when it comes to bullying. While we may try to teach our kids that bullying is wrong, we may be modeling other behavior, without realizing it. I remember hearing about a game that a father and his two kids used to play in the car while waiting for the kids’ mother to come out of a store. To help pass time and entertain the kids, the three would take turns watching and counting the people that came out of the store. They pretended that the 3rd person that came out of the store would be whoever’s turn it was in the game’s wife or husband. The game often led to laughter, as one of the kids or father would end up with someone that got labeled as “fat”, “ugly” or “nerdy.” Outside of the game, the father had tried to teach his kids that making fun of others and talking behind their backs was not ok. But, while the father thought that he and his kids were just playing a fun game in the car, he unintentionally was modeling to them that this behavior is acceptable. Words that “slip out” can speak the loudest. Let me give you a perfect example of this. A child that is taught not to use bad words is much more likely to home in on the occasional slip of a bad word that they may hear from a parent or other adult’s mouth. 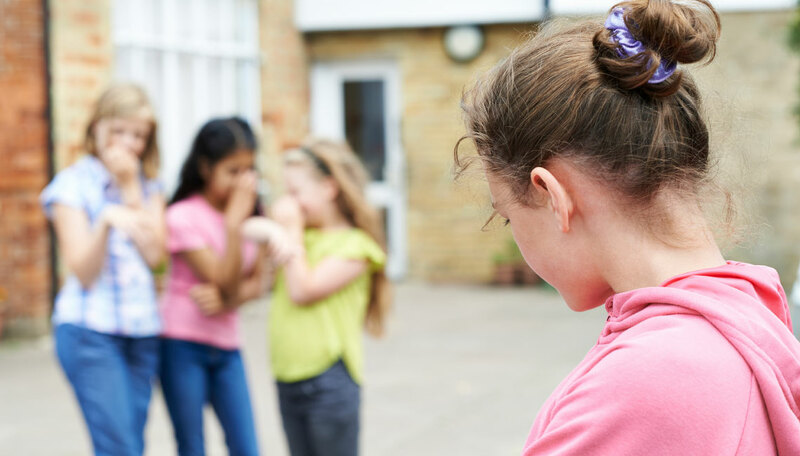 While bullying doesn’t always involve the use of bad language, it can call names, discriminate, ignore, tease and make fun, which alienates, hurts, and can ultimately lead to serious consequences. Accidentally muttering a “bad word” in front of a child is not necessarily a contributor to bullying. But, the circumstances surrounding it, could be. There was a mother who was running late to take her daughter to a doctor’s appointment. After hitting nearly every red light, she ended up behind a driver that was going slightly under the speed limit. After glancing down at the car’s clock and becoming even more frustrated, the mother exclaimed, “Hurry up, you idiot!” A few minutes later, when the car finally turned out of the way and the mother saw the driver was a different nationality, she added, “That figures. 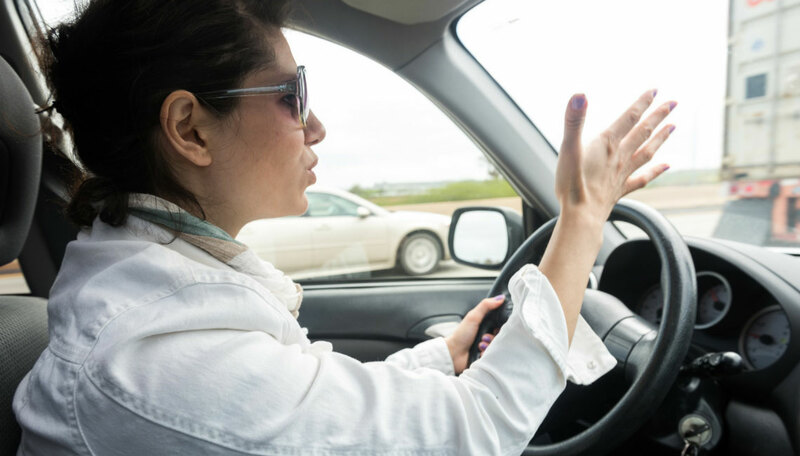 It looks like she just moved to the U.S. She obviously wasn’t taught how to drive right.” This was not the kind of behavior that the mother normally demonstrated in front of her daughter, which is probably what made it stand out even more so. But, because the mother did not own up and apologize for this outburst, she was mistakenly setting an example to her daughter that stereotyping and name calling is acceptable. If we’re not careful, we can become bullies with (or in front of) our own kids. No one wants their kids to be the victims of bullying, nor should they want them to be the bullies. But, if we’re not careful, we can be bullies to our own kids – especially when we’re trying to address an issue during a time that we feel angry. If you find out that your own child has been a victim of bullying, wait until you feel calm before talking to your child after bullying. If you try to discuss during anger, you may find yourself inadvertently blaming your child for putting themselves in that situation or speaking inappropriately (name calling, etc.) about the bullies. Sending a child to “time out” after misbehaving is a good way to give yourself and your child time to reflect on the situation and to calm down (even teens can be given a “time out”). Reprimanding during the heat of the moment can become an ugly scene with words and tones used that turn into regret later. Avoid addressing important issues with other adults when you’re freshly angered – and, avoid having these conversations in front of your kids. Many kids are witnesses to their parents’ arguments. Children will learn from example when they hear a parent say mean things to or about their other parent. Our harsh opinions are often remembered. We should counter the public bullying that our children are exposed to with lessons of being a positive bystander (don’t go along with the bullying, try to stand up against it), as well as honesty, encouragement and open communication. Modeling the behavior that we want kids to follow is one of the best ways to teach bully prevention. However, it’s important to keep in mind that each of us is human. We’re all going to make mistakes, including adults. And, there will be times that we don’t do the best job at modeling the best behaviors. When this happens, we need to own up to it. Admit that we’ve made a mistake and apologize for it. We should teach our kids kindness, and they, perhaps, can be who reminds us to be kind too. For more advice on bullying prevention, or to help a child who has been bullied heal, please feel free to contact Danielle Matthew from the Empowerment Space. The Empowered Child: How to Help Your Child Cope, Communicate and Conquer Bullying is a book that I wrote to help families heal from bullying. This book is available on Amazon.